Throughout the year we have Special Breaks and Offers, please keep an eye on this page for the latest deals. 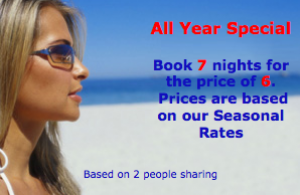 Whilst Deals listed below are Based on 2 People Sharing our Superior Double Room. Please contact us for prices on other Rooms. Prices Based on 2 People Sharing a Superior Double Room.